Burbank, CA wedding photography. Calvary Bible Church. January 1, 2015, a great day for a wedding. Why not start the year off doing something I love? 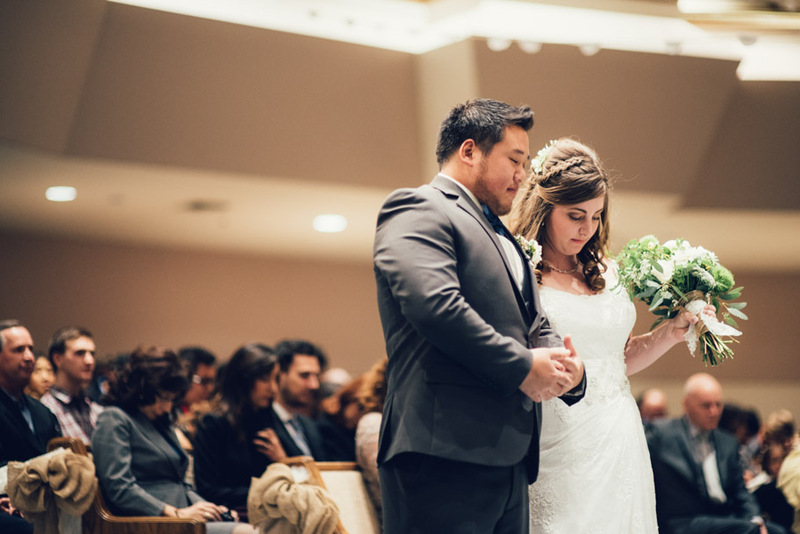 I was so honored to shoot this wedding for Jonathan and Bethany Lee. Such a beautiful, sweet couple with great friends and a sweet family. I love how these images tell the story of the day. It was so fun choosing which images to share to give you a visual of the day’s events. I’m really excited to book my next wedding! Know someone looking for a photographer? Send ’em my way! For now, enjoy these images!